Lockheed Martin tested three unmanned crafts this week. But we have a lot of autonomous crafts these days so no big deal, right? Except how an unmanned boat launched an unmanned submarine that in turn launched a drone. That’s a world’s first. During the three-day exercise, the autonomous ship Submaran successfully coordinated communication between all three crafts. “This effort marks a milestone in showing that an unmanned aircraft, surface vessel and undersea vehicle can communicate and complete a mission cooperatively and completely autonomously,” said Kevin Schlosser, chief architect of unmanned systems technology at Lockheed Martin. 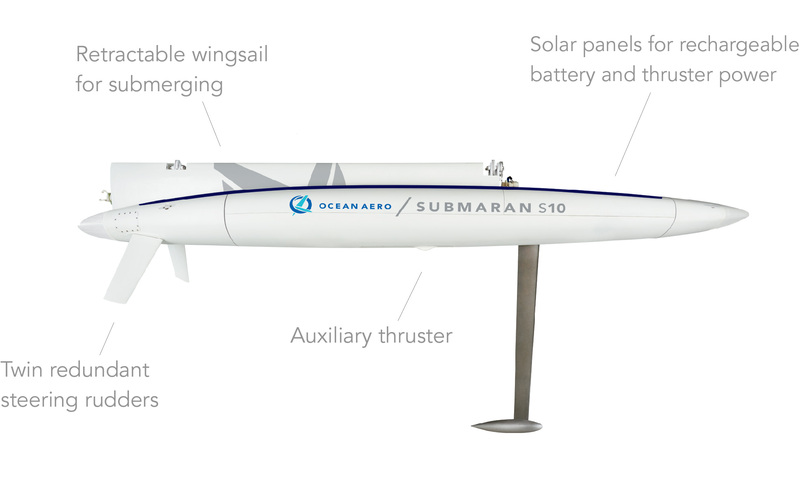 The autonomous submersible, the Marlin MK2, received instructions from Ocean Aero’s Submaran surface vehicle via underwater acoustic communications. The Marlin properly followed directions and released a container housing the fixed-wing Vector Hawk drone to the surface, where it unfolded its wings and took off. The Submaran monitored the entire operation and relayed instructions from a ground control station. The exercise shows the potential of unmanned vehicle technology. And at the very least, it proves the precision of Lockheed Martin’s unmanned systems. Could this be the beginning of an age of autonomous vehicles from cars to planes, submarines to boats? Imagine how autonomous cars can communicate with other vehicles on the road to avoid accidents and make transit more efficient. The potential of this technology, not just in its military applications but also in day to day living, is immense.